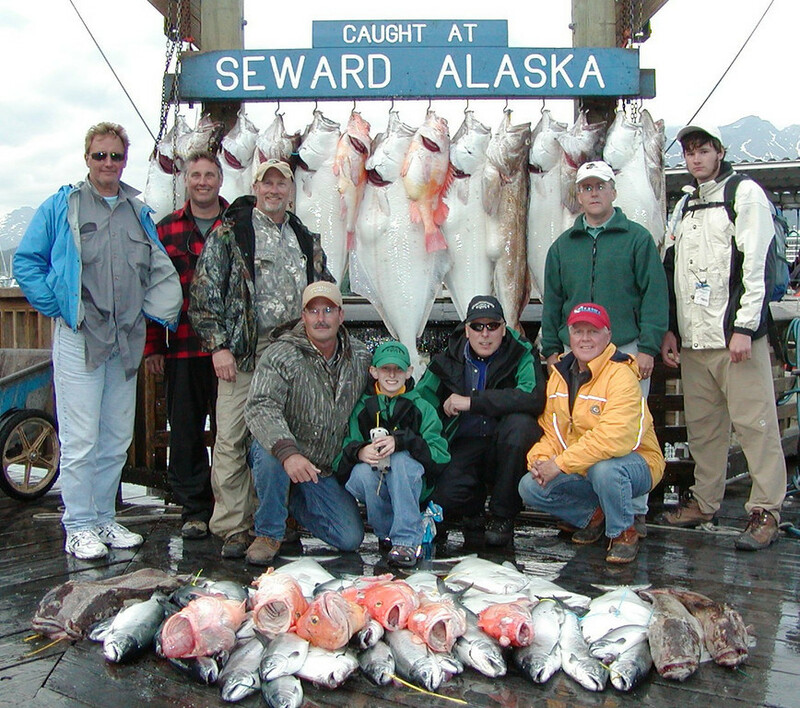 If open water fishing is what you’re after, Cook Inlet is ideal for Halibut and Ling Cod fishing. Bait your hook and hold on as you try to reel in a massive halibut that can weigh anywhere from 15 lbs. to upwards of a couple hundred lbs. 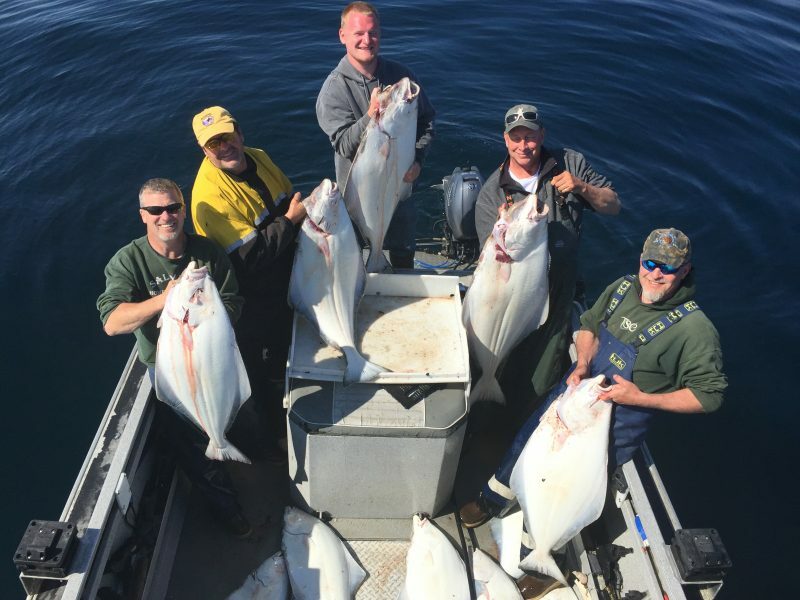 June through August is the time to come if you’re looking for Halibut and most of the time, you’ll find the weather cooperates. 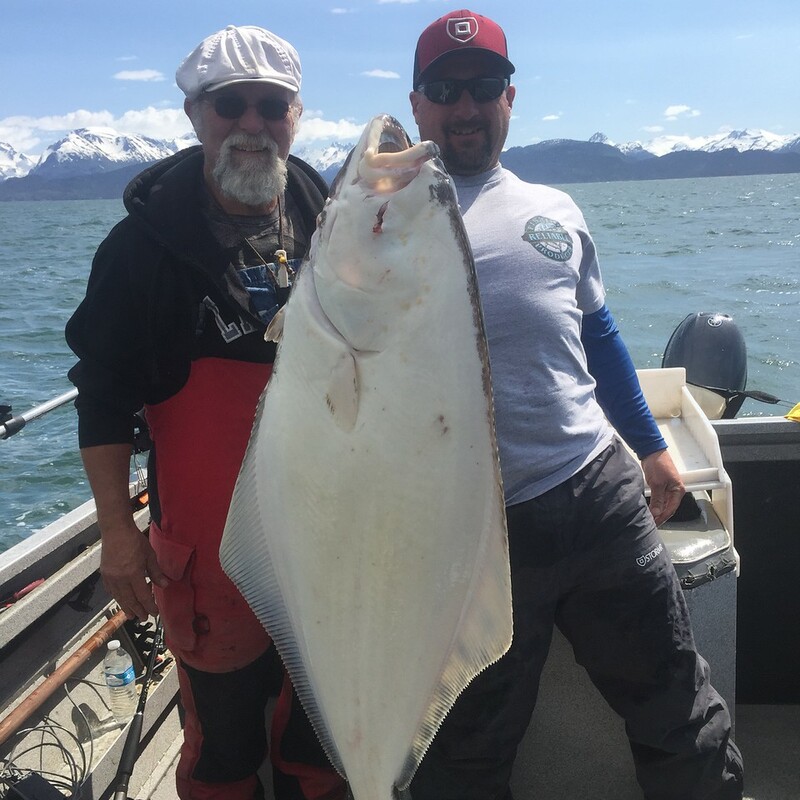 At Alaska Moose & Spruce Cabins and Lodging we love to fish for Halibut and we’ve partnered with some of the best Halibut Charters and guides in the area. 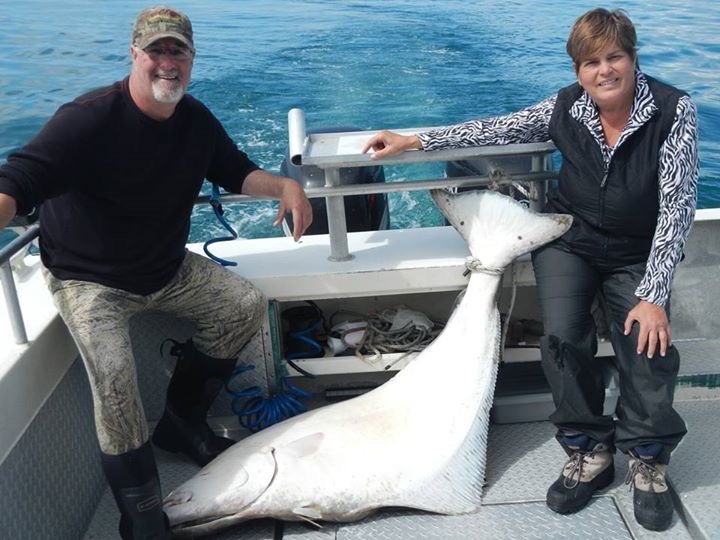 We’ll set you up with captains that are safety conscious, friendly and knowledgeable, to make sure your Alaska Halibut fishing adventure is one you’ll remember forever. And don’t worry, if you break the record and pull in a Halibut over 496 lbs. we’ll help you figure out a way to get it home! Located just outside of Soldotna, our cabins are perfectly situated for Halibut Charters. 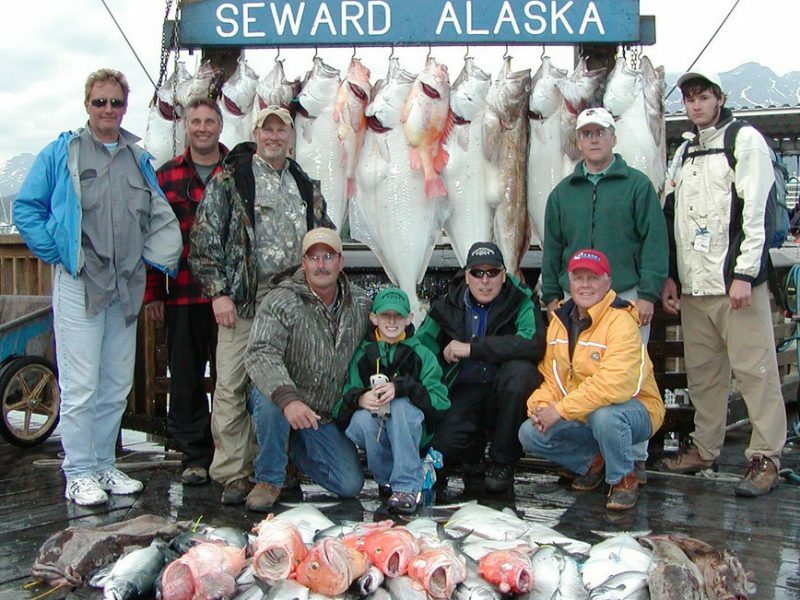 Give us a call and we’ll help you plan the Halibut fishing vacation of a lifetime in Alaska! 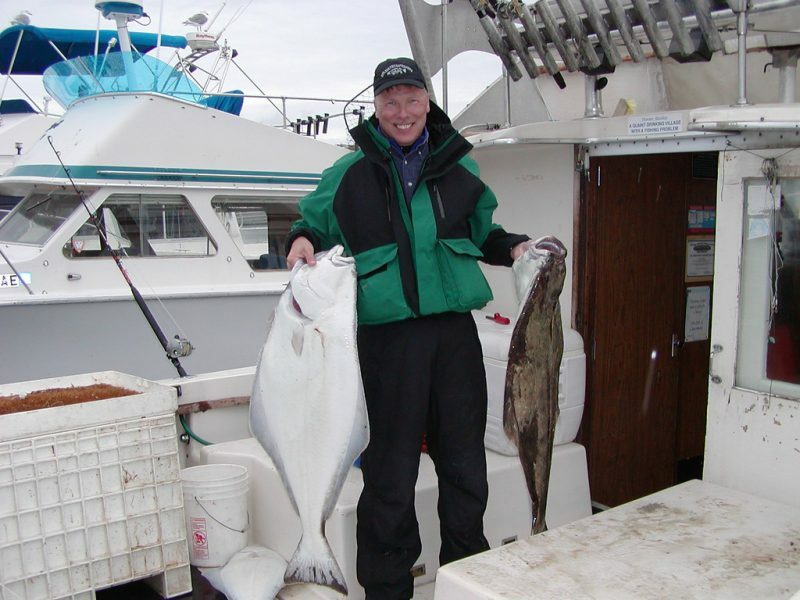 Call us today to schedule your Halibut Fishing vacation!